Hong Kong based tattoo artist Yin Chan was in town to visit and we managed to find some time to catch up with him. He tattoos out of Galaxy Tattoo III back in Hong Kong and we were very lucky to have a chance to see him at work. Starting his tattoo career later in life, he certainly has progressed extremely quickly. This Monkey King piece is a real beauty. He's long been the subject of movies, television programmes and animation in asian entertainment and media. Recently his popularity has increased through pop culture, he's regularly featured in video games, and Jamie Hewlett and Damon Albarn (Gorillaz/ Blur) decided to stage a chinese opera based on the character as well. "Mr. X" directed by Alex Nicholson for ROGUE FILMS. A visual feast, touching and beautiful. I hope you enjoy it as much as I did. Here's a Youtube Video but if you really want to enjoy this in full High Definition glory, click here to view the film on Vimeo. After going for way too long without any new videos, we've finally put together the 3rd installment of our "In The Chair" video series... our guest artist for this video is Lionel Fahy, Out of Step Tattoo. If you would like to check out more of Lionel's work and find out what he's up to, visit his page here. See you soon and keep with the ink. A song about ink, called "Colours, Needles and Stories" by Singaporean Singer Songwriter, Jonathan Leong. 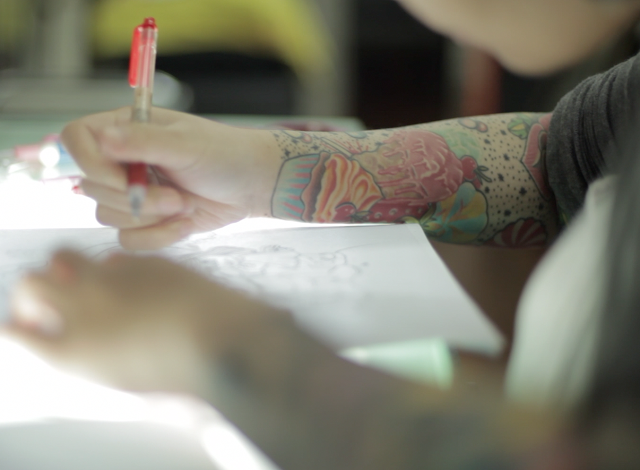 This video features many Artists and Tattoo studios in Singapore. Watch the credits to find out who! Preview: "Colours, Needles & Stories" a song about ink. There's gonna be a song about ink called "Colours, Needles and Stories. with what looks like a killer video to boot. It's gonna be released 1 July 2013 and we will share it here for sure! Check out out the singer songwriter's blog to see the behind the scenes to the song. There are two posts to it. But they’re all the pieces of me"
Lion City Tattoo is proud to bring you the first of a brand new Lion City Original series "Tattoo Double Time". Tattoos don't magically happen in a few minutes. It takes a lot of time to complete a finished piece. 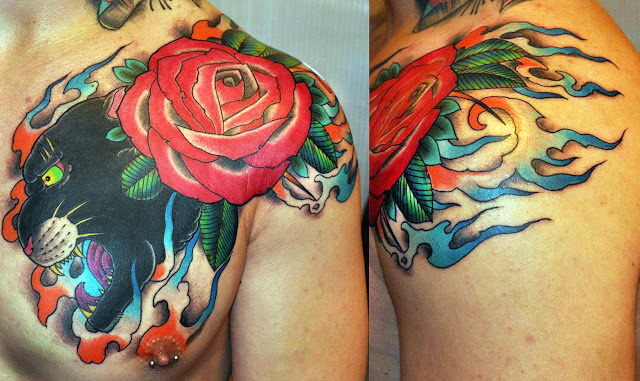 Our "Tattoo Double Time" series will bring you the best... but much faster. Enjoy! Artist: Elvin Yong from Elvin Tattoo, Singapore. Every country has an expression that is uniquely theirs. 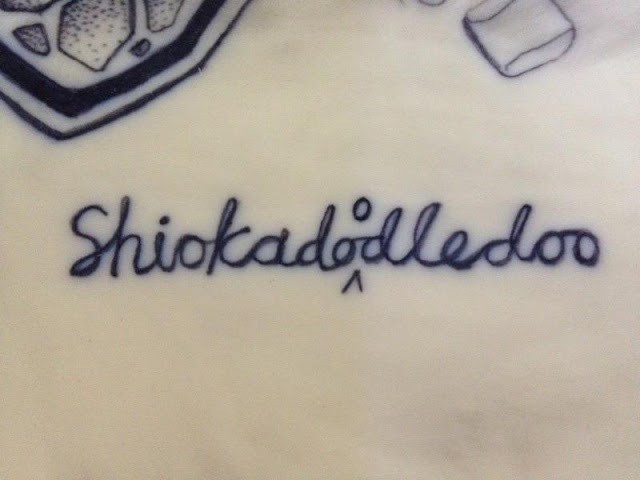 Well, in Singapore, when you say "Shiok", it's the equivalent of 'Satisfyingly, pleasurably, awesome..''. Originally a Malay exclamation, but now a universal Singaporean expression denoting extreme pleasure or the highest quality. 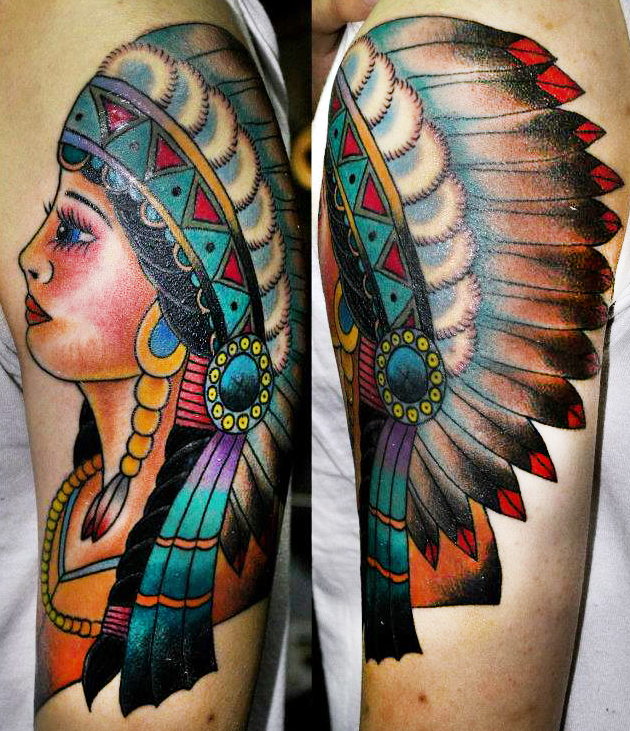 This piece was done by a tattooist in training, Kiat. Inked on training skins. Love the idea and the humour behind this. LOL! Action movie Icon: 'Sly' Sylvester Stallone, all tatted up. 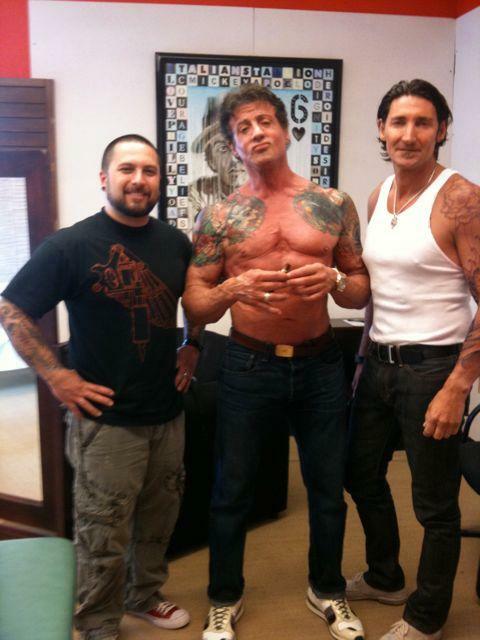 The "Italian Stallion", brainchild and star of the 'Rocky' series and the 'Rambo' series has gotten some serious ink in the recent years. What took him so long? 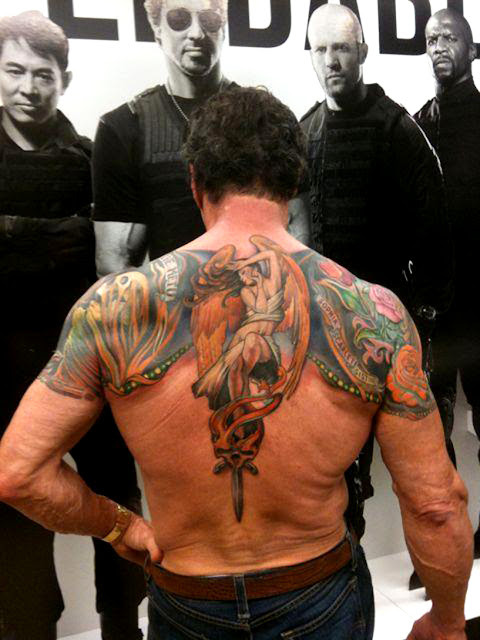 The tough guy shows off lots of his ink in project "the Expendables". He's got some serious artists in his corner, thank goodness for that, many of the big names in entertainment have some really questionable ink. 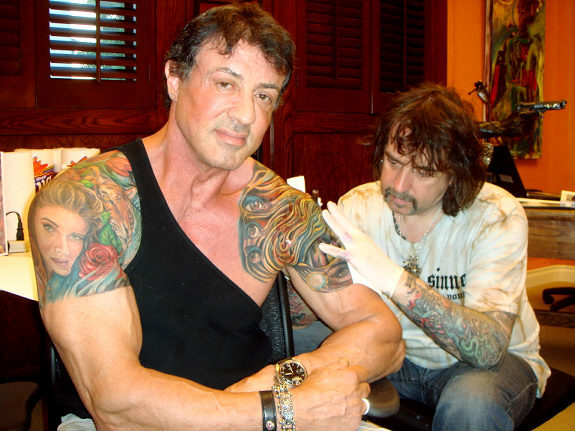 Sly has work from ink masters like Mike Devries, Mario Barth and Jeff Gogue. Many gossip magazines have been very unkind to Sly's ink calling it overdoing it and a middle age crisis on his sagging skin. 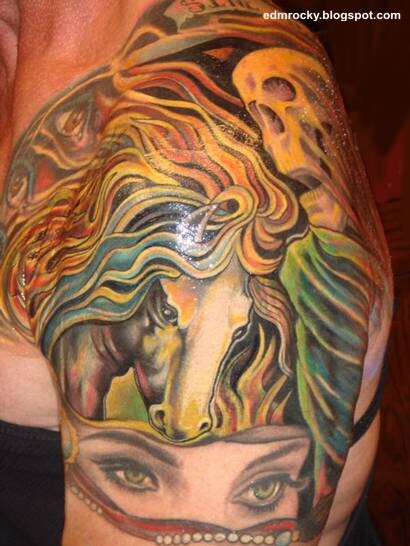 Well, we think his ink looks just great. 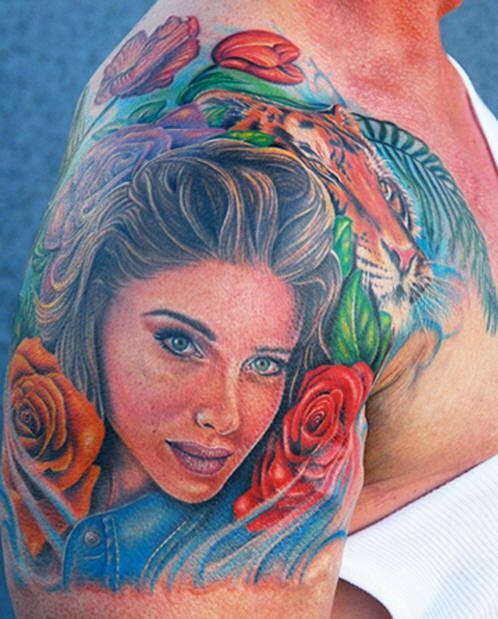 Sly got the portrait of his wife, Jennifer Flavin as a tenth wedding anniversary commemoration on his right shoulder and it has a bunch of roses and names of his 3 children. The Tiger was added later on. This action star sure can take colour work. It's Bright! 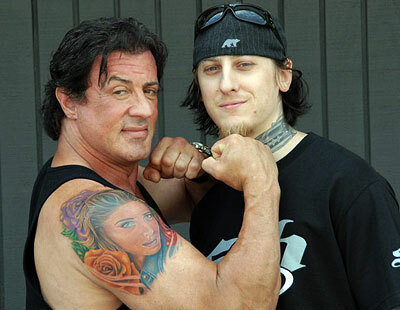 Mike Devries posing with Sly and his work. Sly with wife, Jennifer Flavin and their 3 girls. Sly getting work by Mario Barth. Here's the new exclusive trailer to "Expendables 2" Looks really cool. The beauty of the old school traditional ink style is all about bold, bright colours, thick clean lines and simple, metophorical imagery. 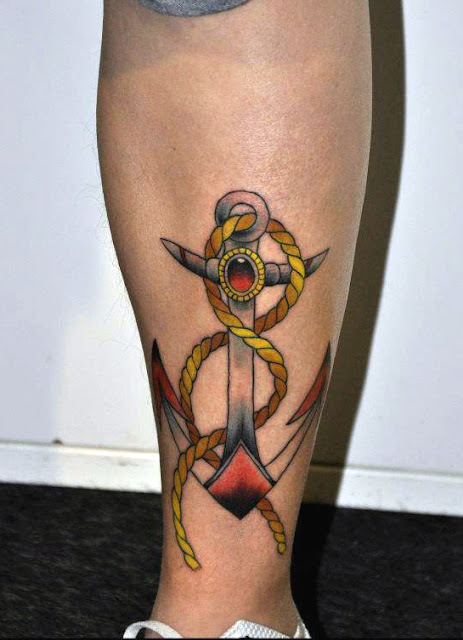 The simplicity in this style of tattooing is it's beauty. It's much harder to execute than one would think. Artist: Joe Wang, 8 Volts Tattoo Studio, Singapore. 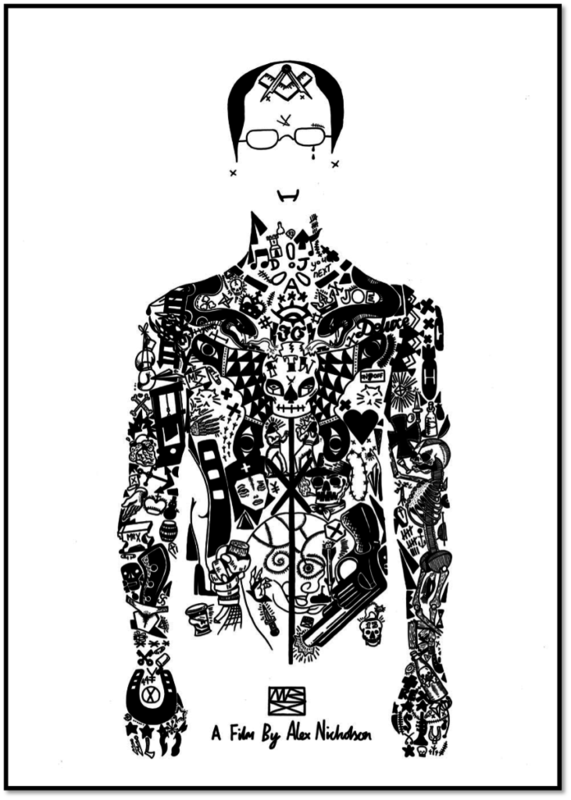 The mayor of Osaka, Japan, Toru Hashimoto has waged "war" on bureaucrats that wore tattoos. The ex lawyer/ Tv personality has implemented a mandatory survey that demanded that all public employees, including teachers "confess" if they were tattooed. From a compulsory survey of more than 32000 workers, 113 bureaucrats and 10 of 17000 teachers admitted to having tattoos. 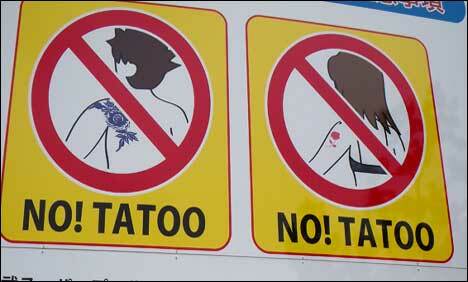 The Osaka survey asked employees to disclose both visible and concealed tattoos. They were also required to detail what the subject matter was and how long they had had them. This crackdown was initiated because a welfare officer "made co-workers very uncomfortable" by showing up to work regularly in a T-shirt, which revealed a shoulder tattoo. The city, in reaction to the mayors survey is now considering relegating the tattooed bureaucrats away from positions that require daily interaction with members of the public to a “behind-the-scenes” role. There are also talks about making the ink slingers either remove the tattoos or find new jobs in the private sector. "In The Chair" with Nicckuhori, Galaxy Tattoo 2, Singapore. This second installment of "In the Chair", we speak to the main man of Galaxy Tattoo 2, Nicckuhori. Enjoy! 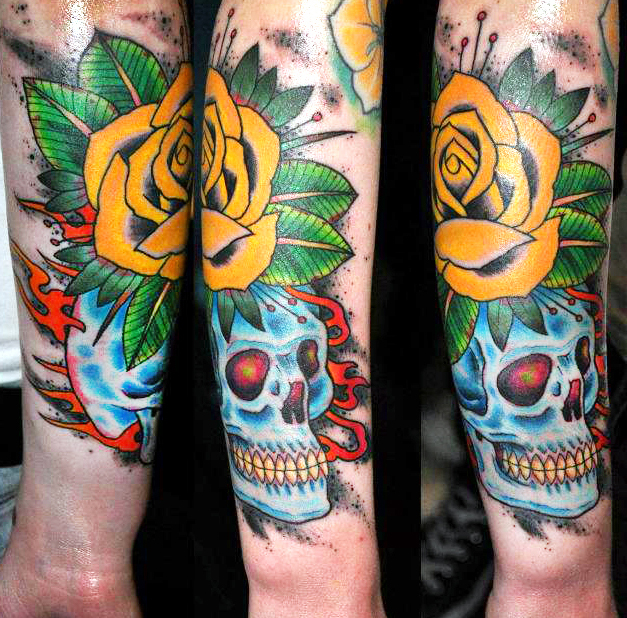 Artist: Augustine Nezumi, from Gimmelove Tattoo Studio 2, Singapore. The Vajrapani is a deity found in many asian cultures. His name translates to "the one with lightning in his hand". He''s a symbol of the power of Buddha and is often depicted with a fiery demeanour to the Buddha's left.